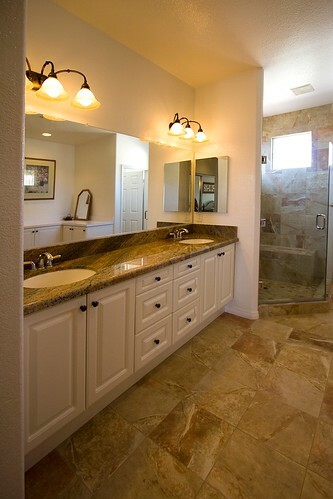 We will make your bathroom remodel a beautiful reality. Our San Diego based general contracting company offers a full range of bathroom remodeling services ranging from the simple fix-it jobs to complete extreme overhauls. Take advantage of our expertise, and we will help you optimize, modernize, and beautify your bathroom space. From the bathroom subflooring to the ceiling, let us complete your San Diego Bathroom remodel.